THE CUT: Jump Rope is Equinox’s newest fitness class to get your heart jumping in 2018. The supercharged jump-rope class will keep you exhilarated, on your toes and sweating. 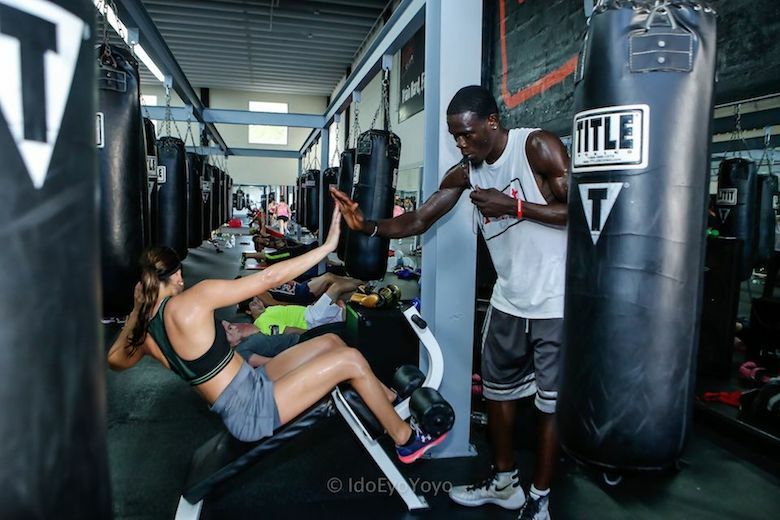 The dual cardio and conditioning course just requires fierce footwork and effort, while Equinox provides members with a weighted FURY jump rope to increase toning. Who’s ready for a game of double Dutch? Step away from the elliptical. High-intensity interval training (HIIT) is the speedy, satisfying workout that will rule 2018. Alternate between intense bursts pf physical activity and fixed periods of active recovery in a fat-blasting workout. Studies have shown HIIT improves metabolism, burns more fat than many other group exercises classes, and helps to build a healthier heart. The best part? You can do it anywhere. We recommend slipping into the dreamy Ame Spa & Wellness Collective at Turnberry Isle Miami to get your next HIIT fix. From booking your class that fills up in minutes to waiting in Miami traffic, cycling studios have their setbacks. Save time by skipping the process of getting to the bike by bringing the class to you. 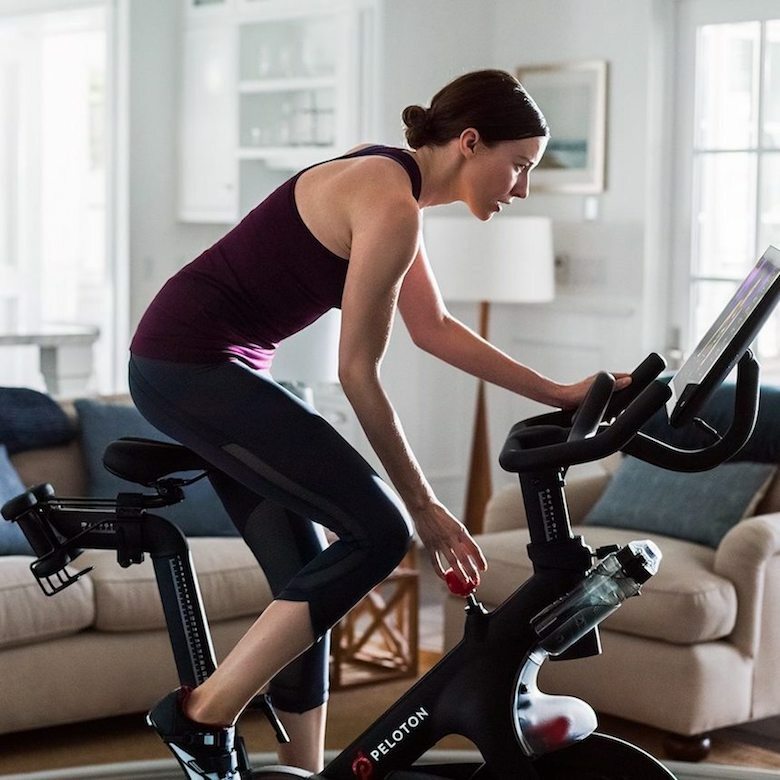 The Peloton bike is your very own private studio, enabling premium technology to allow you to take live and on-demand classes without ever leaving home. Equipped with a 22-inch touchscreen that projects more than 5,000 classes and 14 live rides a day, the Peloton has revolutionized exercises for cardioholics everywhere. Experience Peloton for yourself and see a bike in person at the store located on our lower level in front of Tiffany & Co.